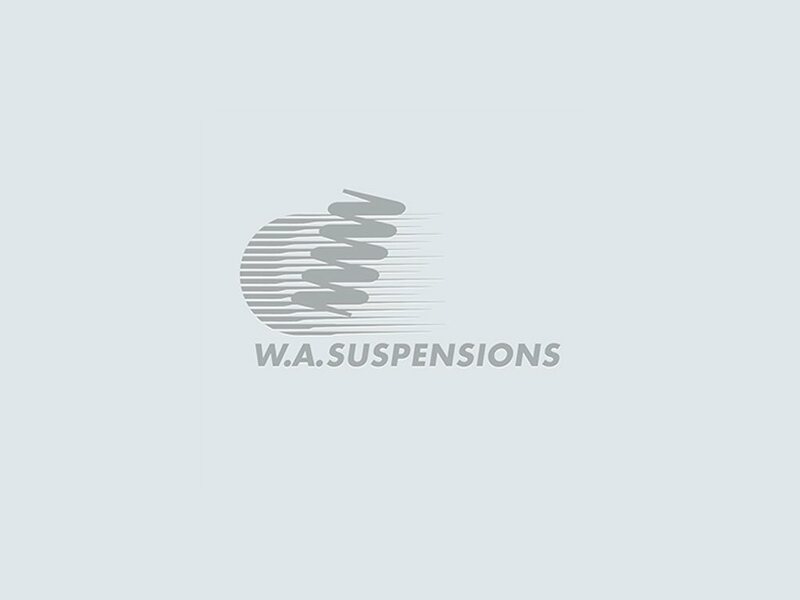 At WA Suspensions, we only use the best of proven and reliable automotive products over a range of needs and prices. Our knowledge and experience accumulated within the industry allows us to advise customers on the components of the greatest value. 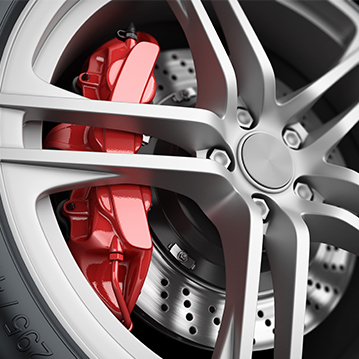 Our staff enjoy fitting our products on their own vehicles to thoroughly test performance, which makes for great discussions between themselves and clients. 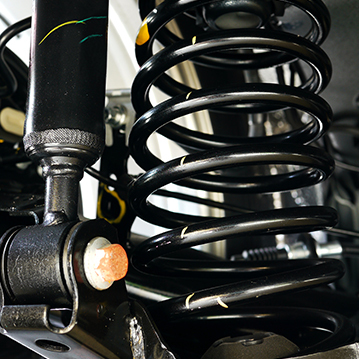 WA Suspensions are not limited to these products and have easy access to Australian and a worldwide range of suspension products which includes early American parts and almost any suspension brand available. Just inquire over the phone, as they are too many and too diverse to list.